The 5 Main Steps of Lean Management. Six Minutes it worths to see! 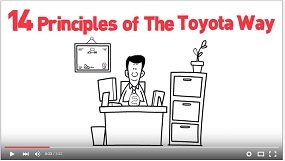 The 14 Principles of Toyota Way. See now. 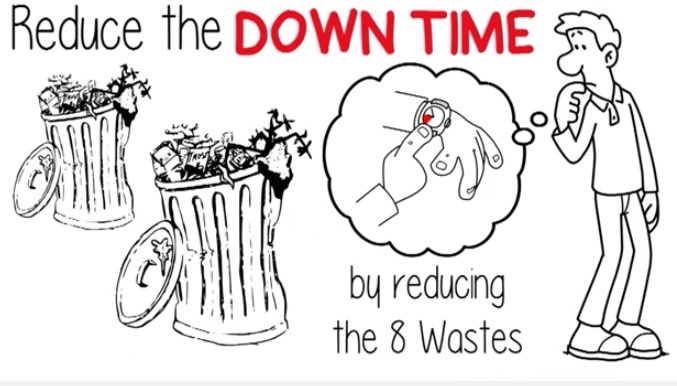 Remember the 8 wastes forever. Lean Management in 5 Steps. In this video these steps are explained in the best way I have ever seen! you will improve your Lean Management of the company. I am using this method and I am reaching incredible results. Lean Management is one of the most important Lean Tools.